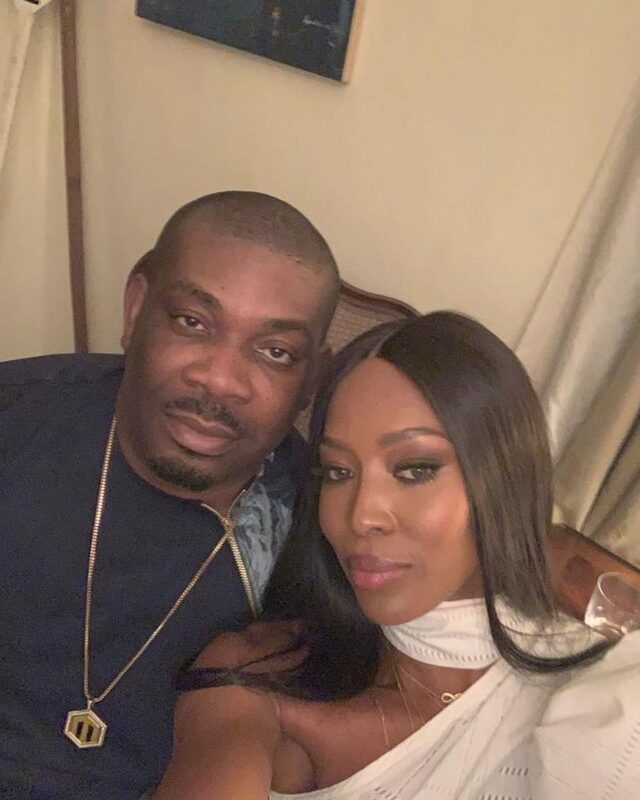 British supermodel Naomi Campbell is currently in Lagos, even though her arrival and reasons for her visit have been quite lowkey. 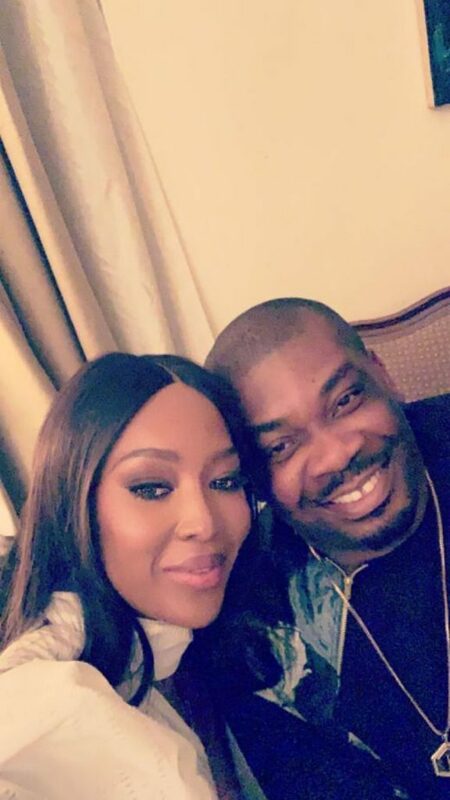 Last night she hung out with Mavin Records boss and ace producer Don Jazzy. See photos from their hangout below.